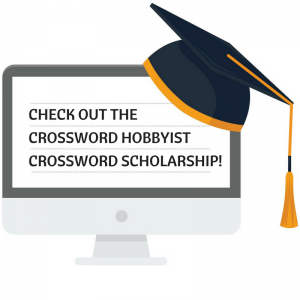 We are thrilled to announce that our sister site, Crossword Hobbyist, has opened up submissions for the 2019 Crossword Hobbyist Crossword Scholarship! Here at My Word Search and Crossword Hobbyist, we believe in the importance of education for all students no matter their background. That’s why we’re excited to offer a $1,000 scholarship to a current or incoming undergraduate student who will be enrolled for the Fall 2019 semester. 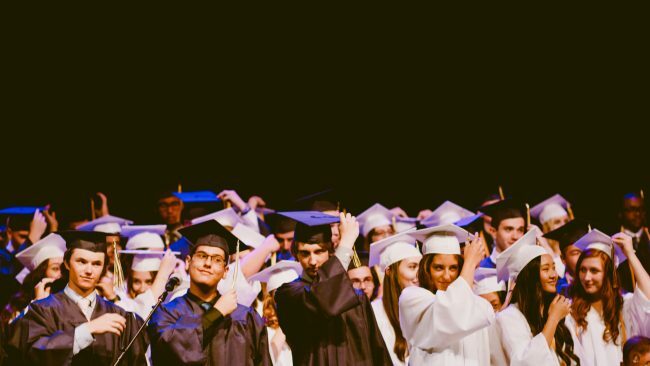 Most scholarships want you to submit an essay. Essays are great, and we do want to hear a bit about you, but we love crosswords! That’s why we’re asking applicants to create one 15×15 newspaper-style crossword puzzle on Crossword Hobbyist. The theme should focus on a topic that you’re passionate about. It can be anything you want! Animals, music, skateboarding, cupcakes, retro video games – the sky really is the limit. Please review the instructions, terms, and conditions carefully here to determine your eligibility. The deadline to apply is April 30th, 2019 and we can’t wait to see your creativity! Please email [email protected] with any questions pertaining to this scholarship.